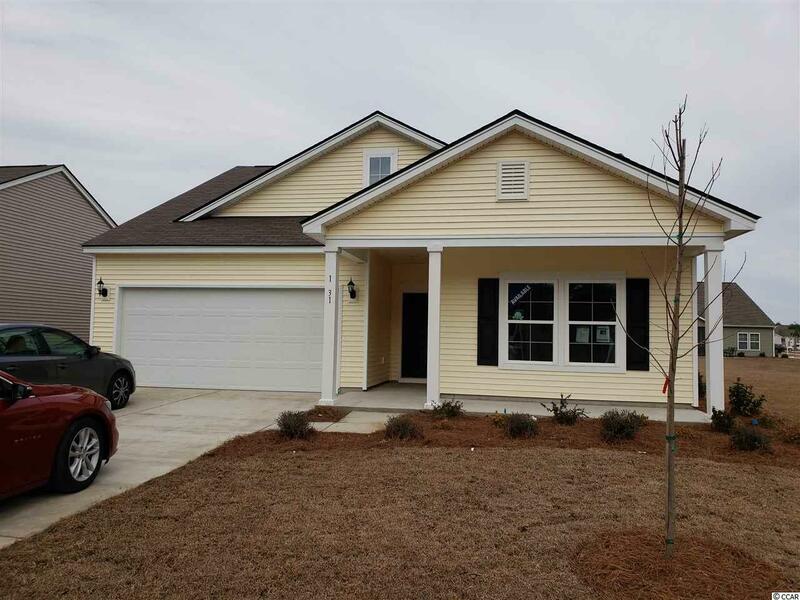 Windsor Plantation Devonshire, Myrtle Beach, Surfside Beach, The Grand Strand This charming single level 3 bedroom 2 bath home sits on a large interior home site. 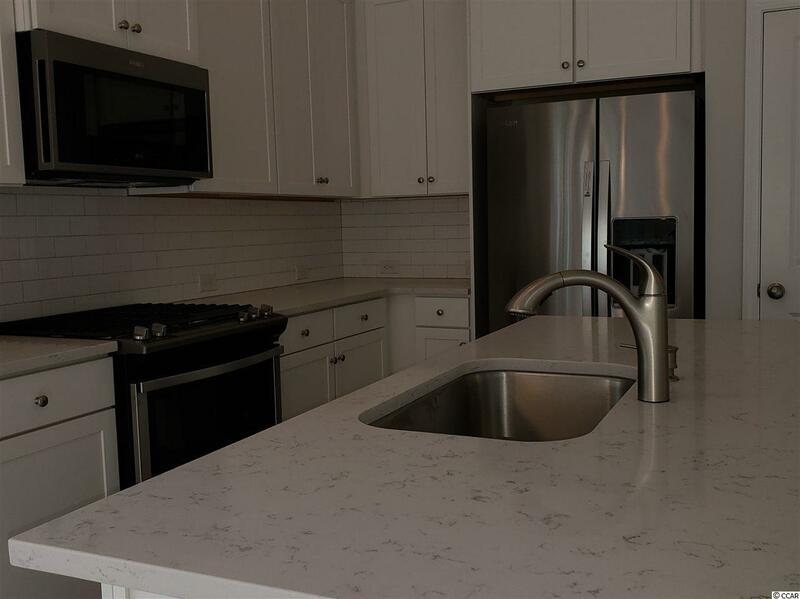 The kitchen is equipped with Whirlpool Gold Stainless Steel appliances (dishwasher, refrigerator, convection microwave, gas range), Silestone Quartz countertops, and 42" upgraded cabinets with solid maple doors and drawer fronts painted white. The dining area opens directly to a 11.5x11.75 Sunroom at the back of the home. 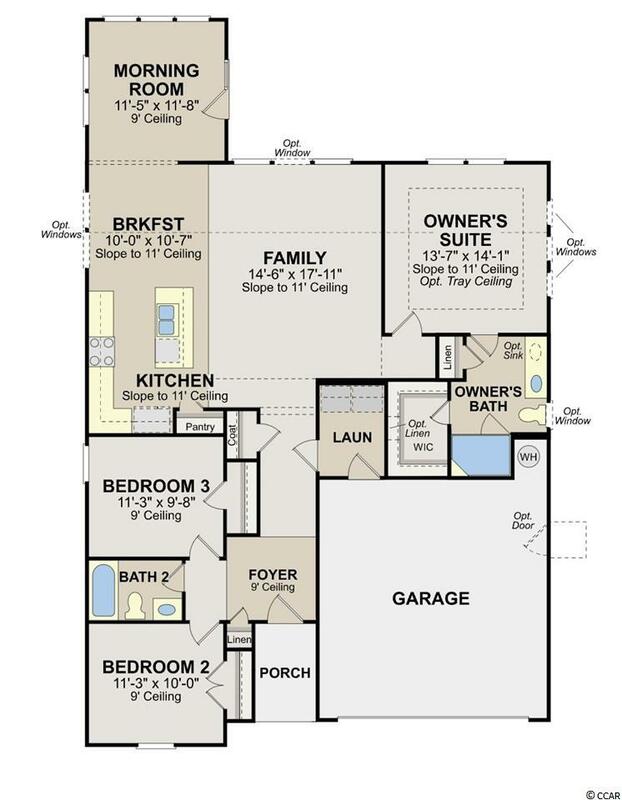 9' ceilings throughout that slope up to 11' in the family/kitchen and also in the Master Bedroom!! Double Garage includes Opener with 2 remotes and an outside keypad. Home owners will enjoy our resort style pool and clubhouse with 24/7 Fitness Ctr included in the HOA!! 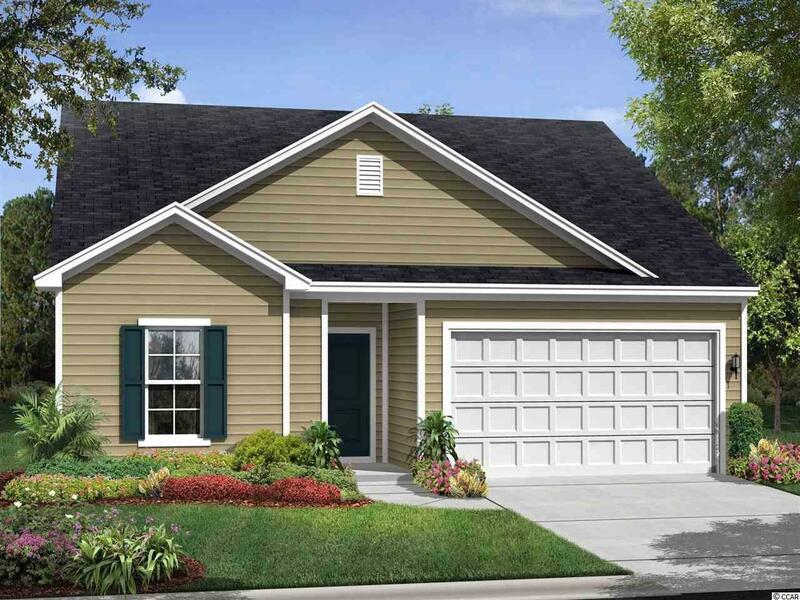 Listing provided courtesy of Lennar Carolinas Llc. Listing information © 2019 Coastal Carolinas Association of REALTORS® MLS. Listing provided courtesy of Lennar Carolinas Llc. © 2019 Coastal Carolinas Association of REALTORS® MLS. All rights reserved. IDX information is provided exclusively for consumers' personal, non-commercial use and may not be used for any purpose other than to identify prospective properties consumers may be interested in purchasing. Information is deemed reliable but is not guaranteed accurate by the MLS or The Hoffman Group. Data last updated: 2019-04-26T00:20:57.363.